Andrew is the Director of Food and Sustainability at the British Retail Consortium (BRC), the trade association for the major UK retailers. He leads a team dealing with all policy and legislative issues affecting the sourcing, production, distribution and sale of food and non food products. 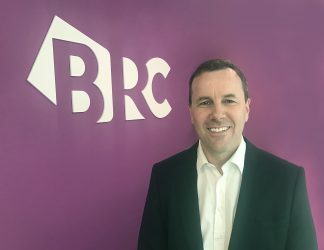 He is leading the BRC’s campaign A Fair Brexit for Consumers, which is aiming to deliver the best Brexit for UK consumers. Other key responsibilities include product integrity, sourcing and the circular economy. Andrew has been with the BRC for 12 years and has huge experience in food production from his time with the NFU and before that as a Rural Surveyor.